New Items on Etsy Every Day! 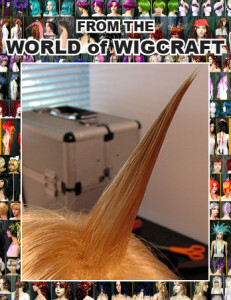 Here are a few of the Beginner tutorials available in The World of Wigcraft. 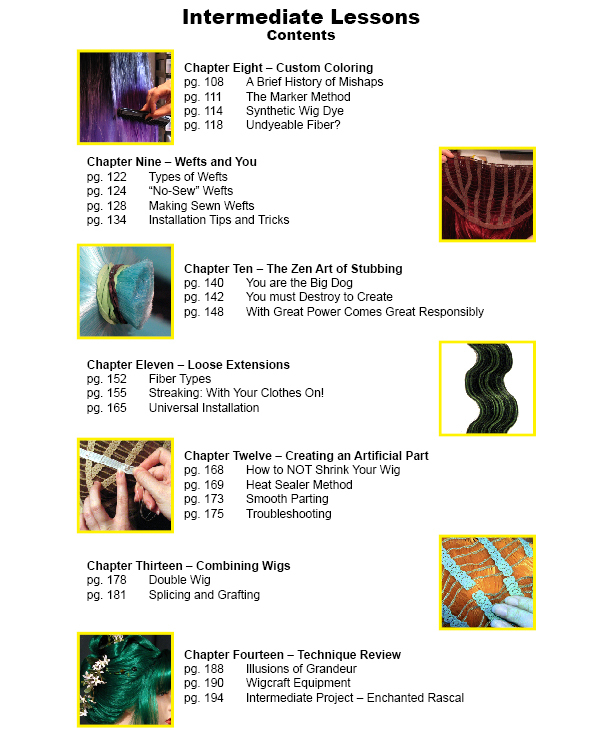 These cover some of the most popular questions Katie has received at her workshops. 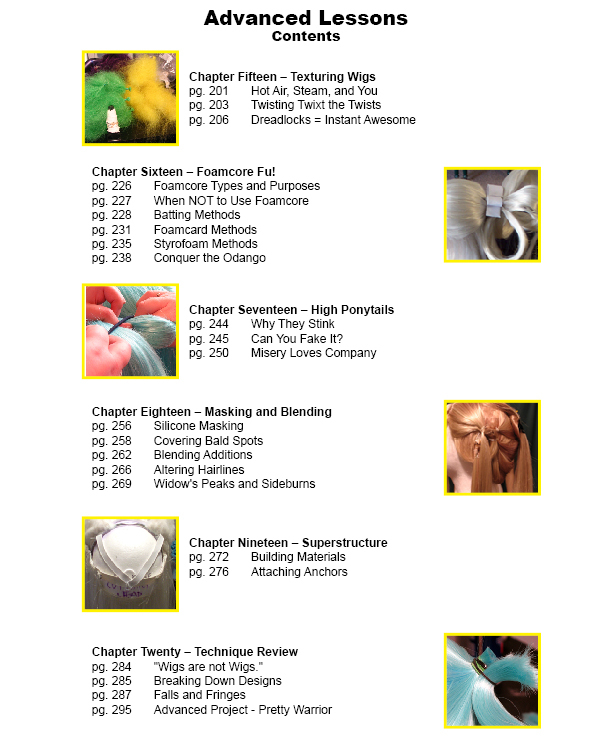 If you are interested in having Katie come give a workshop at your event, please see the Panels and Workshops page for more information.